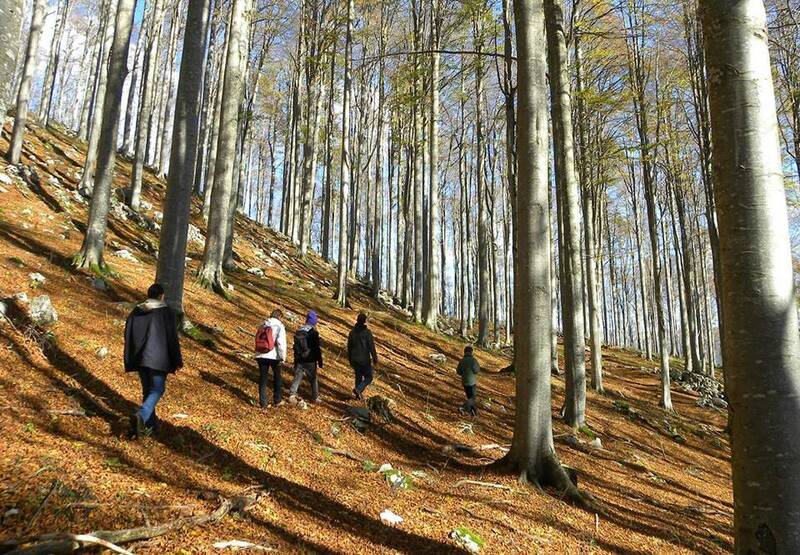 A walk in a dense ancient forest of Cansiglio, following paths of deers is a day trip worth putting down in your diaries. 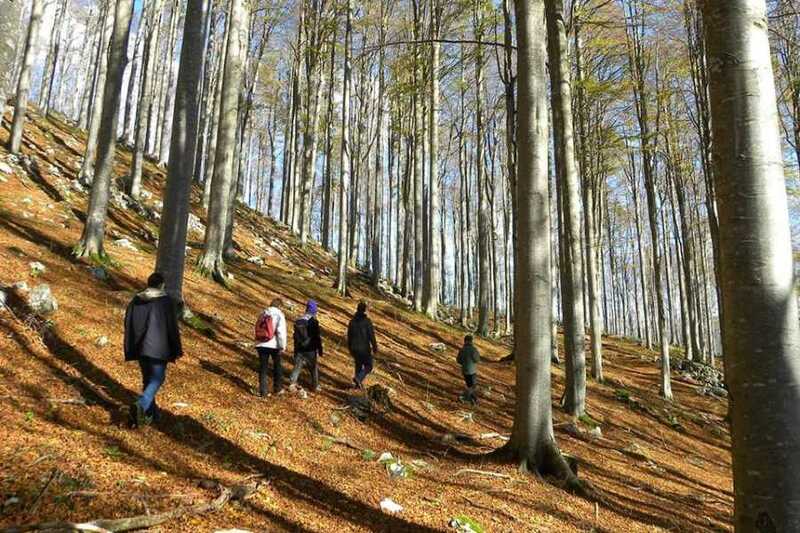 A part of national heritage, Cansiglio Forest is considered an area of outstanding natural beauty and historic importance, home to Cimbri, ancient Germanic tribe who made a forest their home in 18th century. Their descendants still live in these parts of the world. Health and fitness requirements: Participants should be moderately fit and in good health. Any health issues must be communicated upon booking, prior to undertaking any physical activities related with the chosen programme. This is for your own safety! Weather and programme change: Travelsport Team Member has a right to modify activates at any time during the programme, based on the changing weather conditions, or for any other reason which could jeopardies safety and security of the participants. Terms and Conditions: click on this link. Starting point and time: 9.30am at La Crosetta", Fregona (TV). Clothing and equipment: walking shoes, 20l backpack, walking sticks (advisable), water flask, energy bars/snacks, right technical walking clothes in layers. In case you do not have all the equipment, we might be able to help you. Get in touch for extra information. Included Services: Accompanying Nature Guide, insurance . Number of participants: Minimum of 7. For less than 7 participants, the overall cost remains €150. Changes or Cancellations due to adverse weather conditions: You will not be charged in case of the adverse weather conditions.